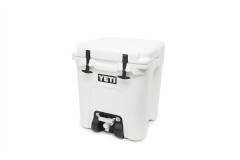 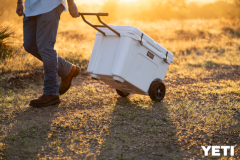 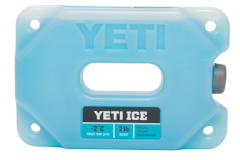 YETI Coolers was founded in 2006 with a simple mission: build the cooler we'd use every day if it existed. 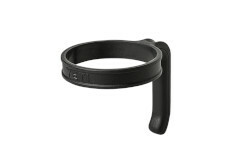 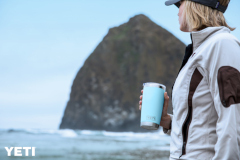 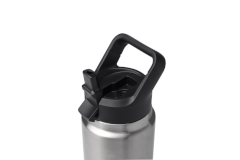 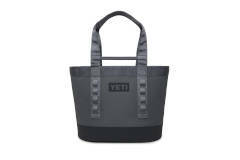 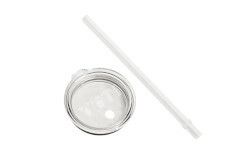 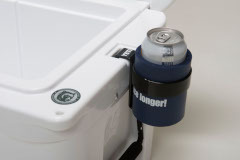 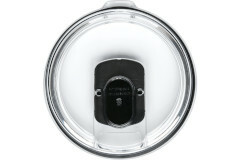 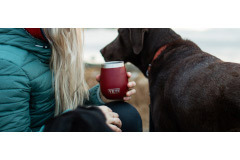 Today, their mission has expanded to a variety of coolers, drinkware, and a vast amount of accessories. 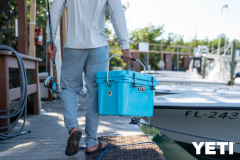 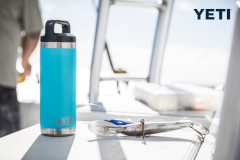 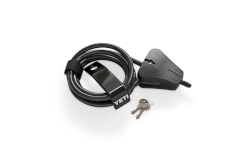 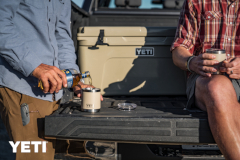 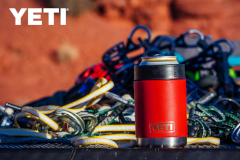 Always purchase YETI from an authorized dealer to ensure that you are getting authentic YETI products with a full warranty. 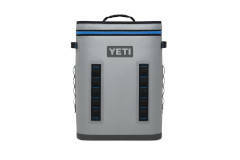 The Cook's Warehouse is an authorized YETI dealer.